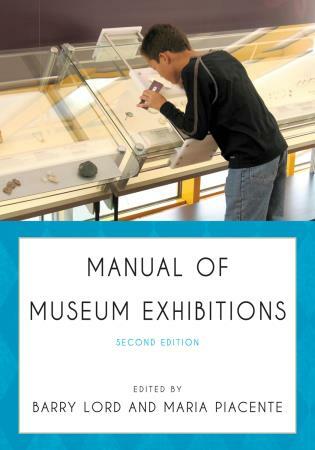 Gail Anderson has been active in the museum field for more than 30 years. 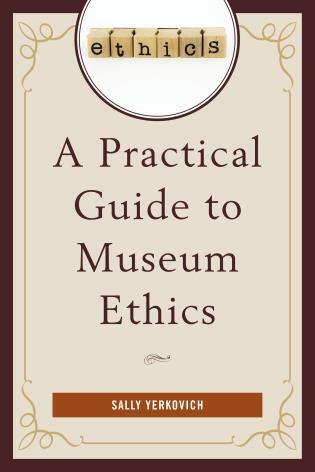 She is a museum consultant in private practice. 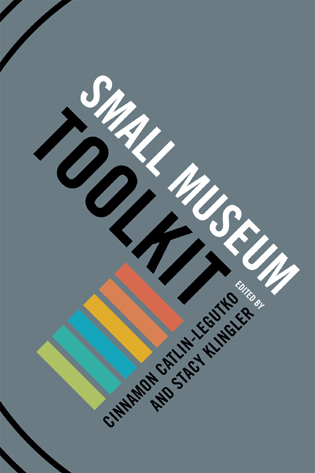 In this new edition of Reinventing the Museum Gail Anderson once again provides a comprehensive and thoughtful array of essays by leaders in the museum field and beyond. 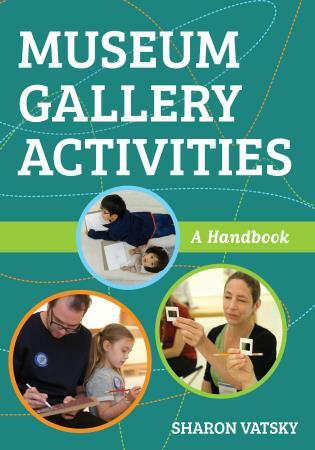 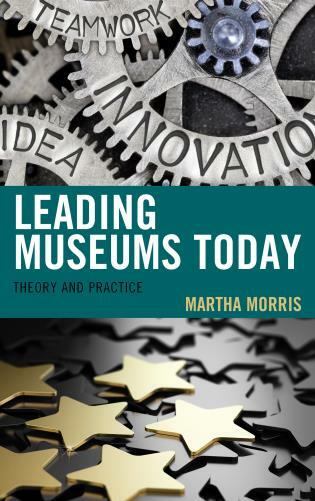 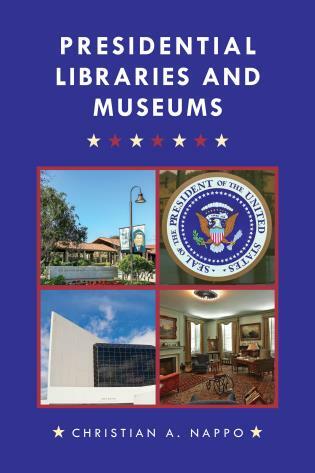 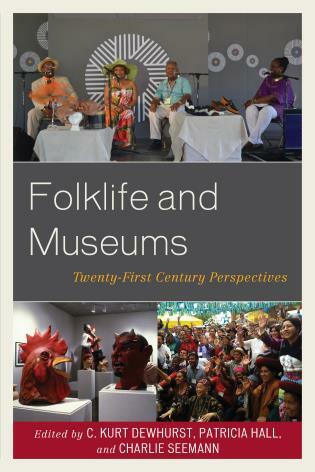 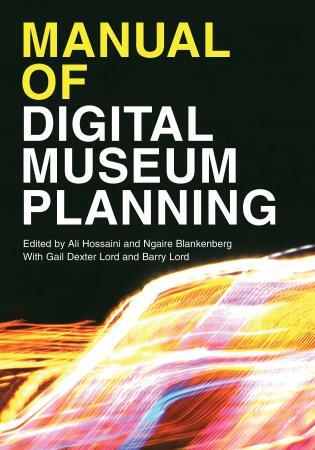 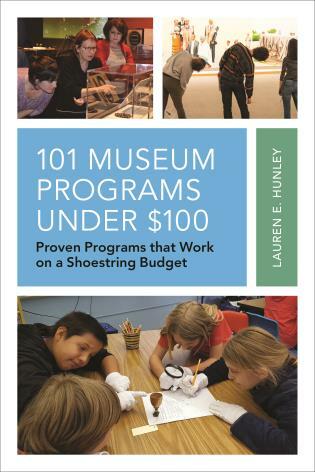 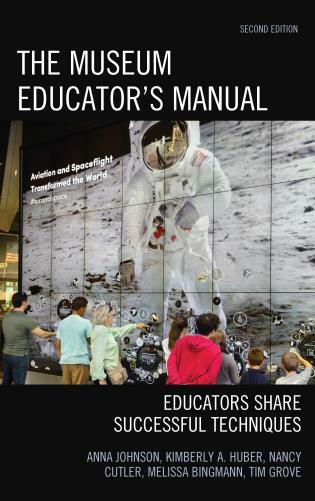 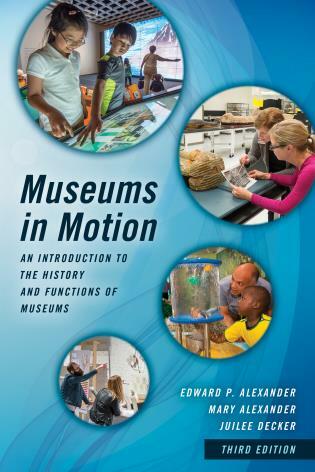 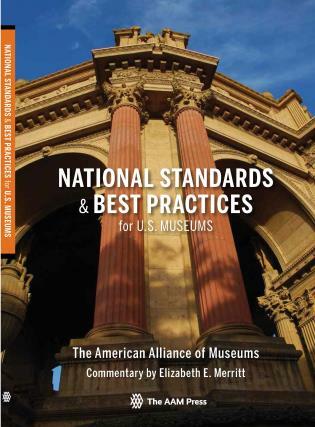 Issues that address the challenge of the 21st century museum are explored in many of these essays which will serve both students and practitioners. 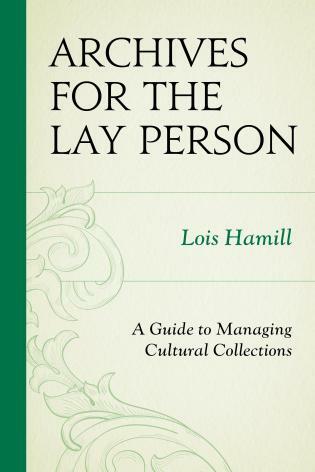 I welcome this new and valuable addition to the literature. 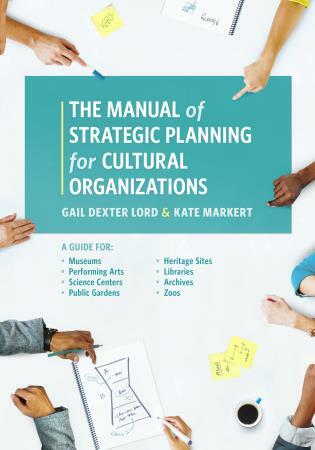 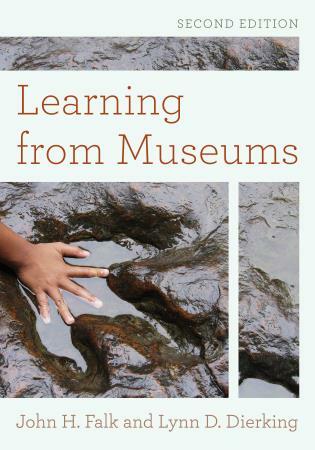 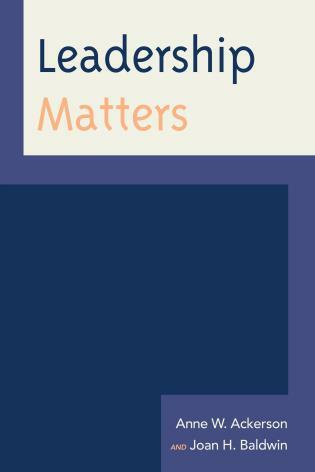 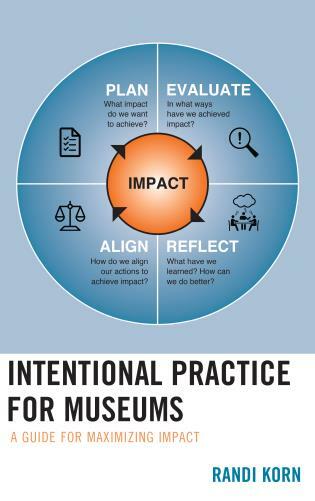 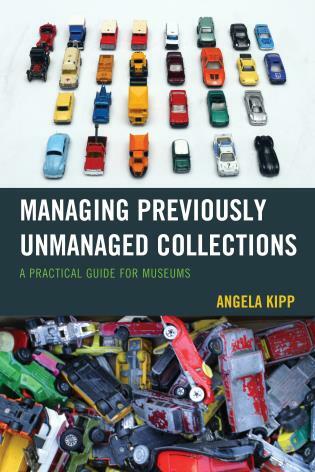 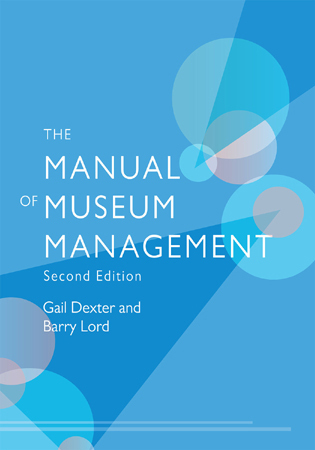 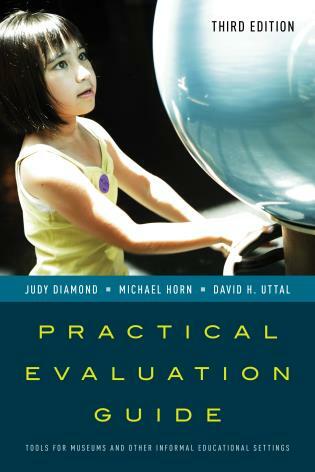 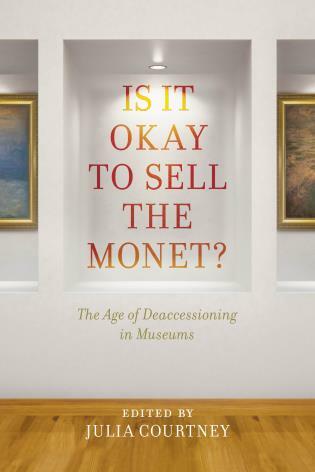 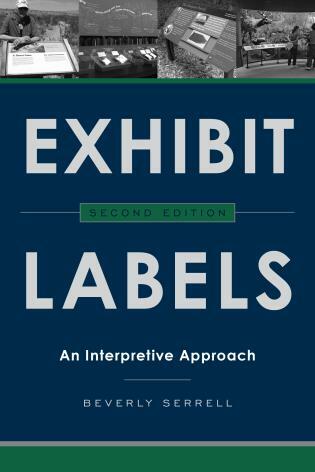 Gail Anderson's insightful reflections on change effectively contextualize a wealth of readings that have been instrumental in shaping our understanding of the changing roles of museums in society. 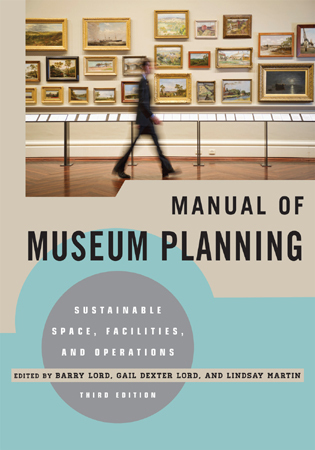 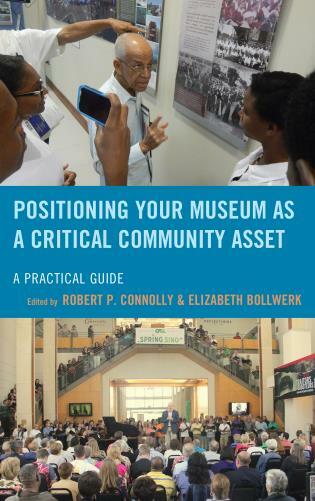 This exceptional anthology will remind seasoned professionals of where we've come from and stimulate thinking about where we are going—and will build emergent professionals' understanding of the complex forces that are influencing contemporary museum practice. 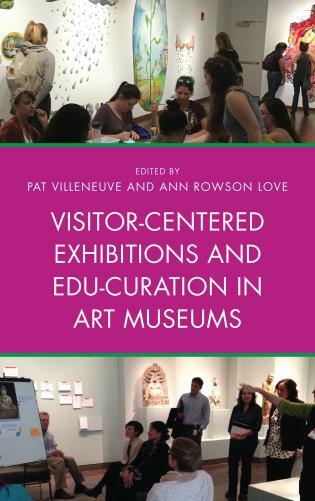 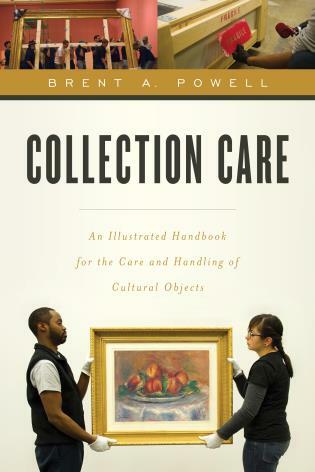 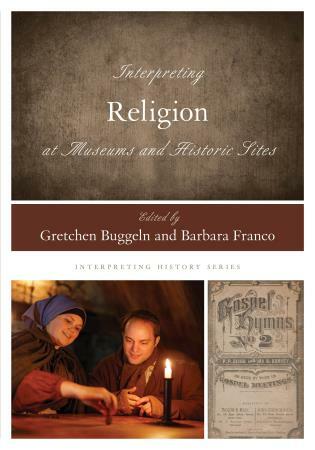 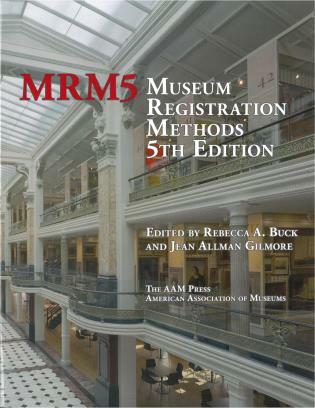 Praise for the first edition: Because its conceptual framework and essays so faithfully represent the reigning orthodoxy in American museums, Reinventing the Museum is the perfect survey text for introductory courses and undergraduate offerings in history, art history, anthropology, and museum studies. 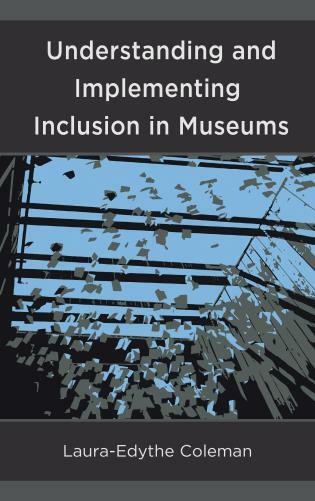 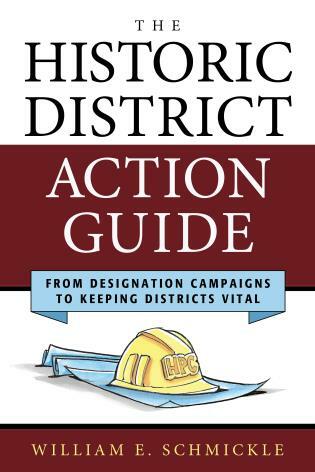 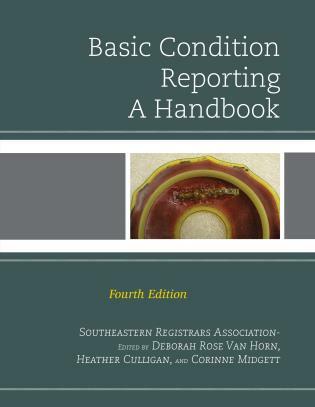 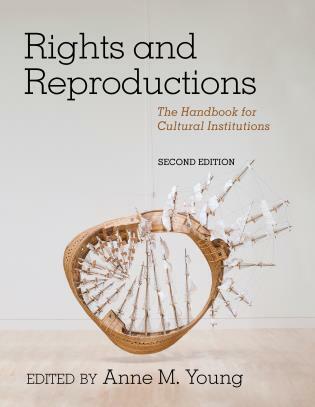 Praise for the first edition: This book is an excellent starting point for institutions, and those interested in the future of those institutions, to address the problems posed by the high expectations fo the communities they serve. 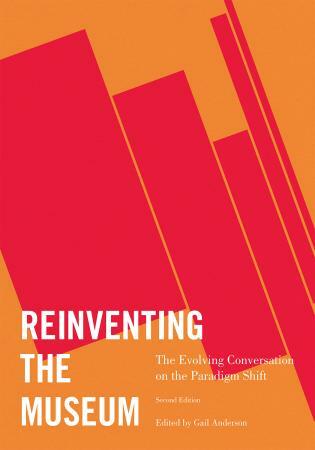 Reinventing the Museum: The Evolving Conversation on the Paradigm Shift offers 44 seminal articles representing the changing perspectives about the role of museums in contemporary times. 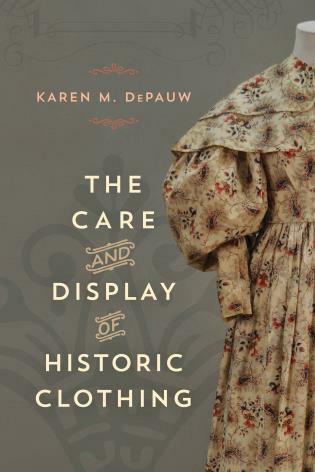 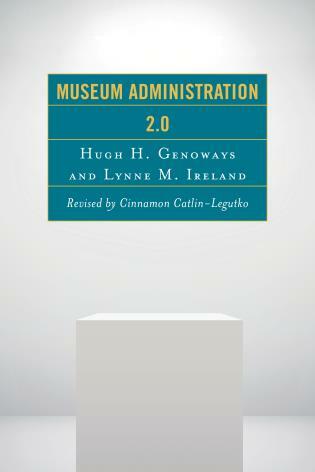 The book includes iconic pieces from the 20th century and presents the latest thinking of the past decade. 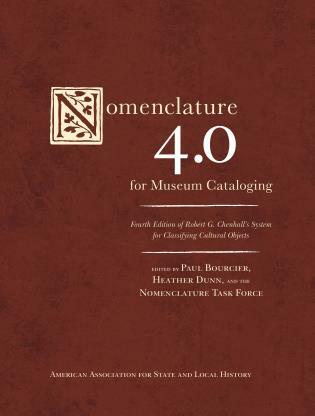 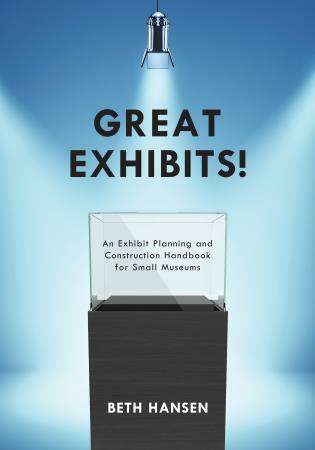 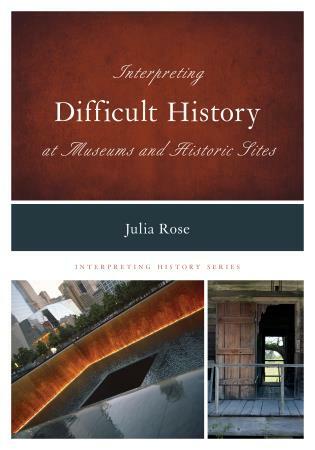 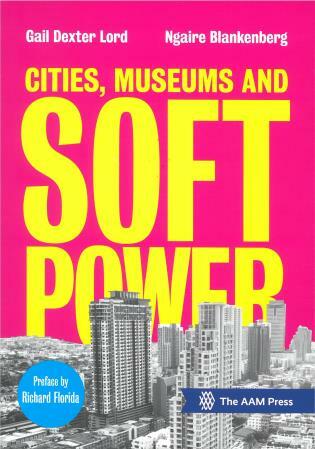 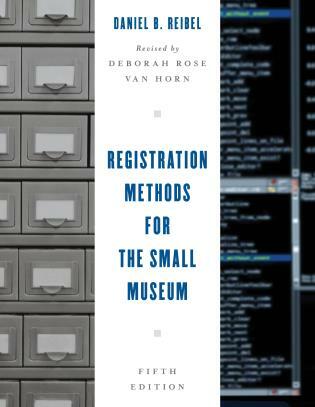 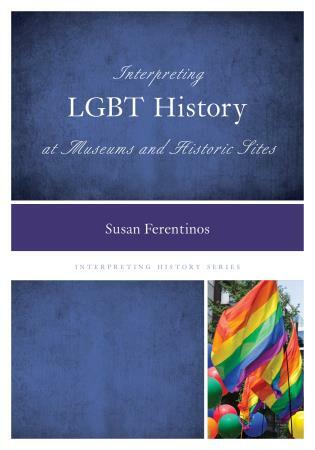 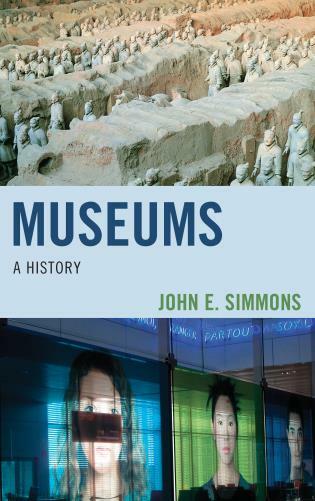 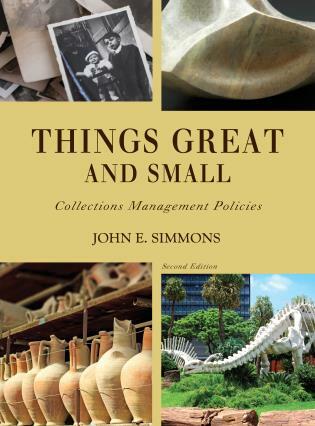 The book begins with foundational writings that provide a thorough history of museum thought and theory. 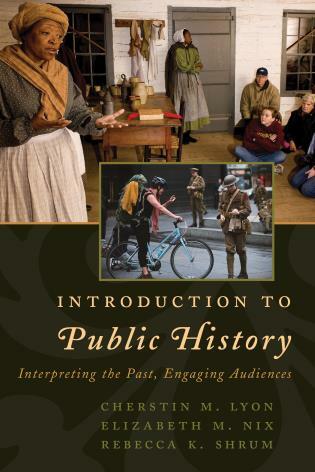 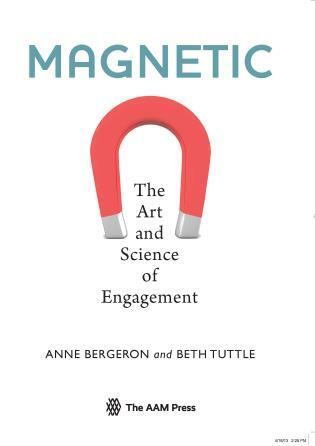 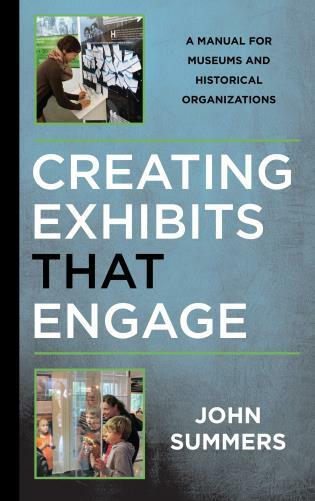 With this context established, Anderson presents articles that trace the emerging ideas in 21st-century museum studies on public engagement, frameworks, and leadership. 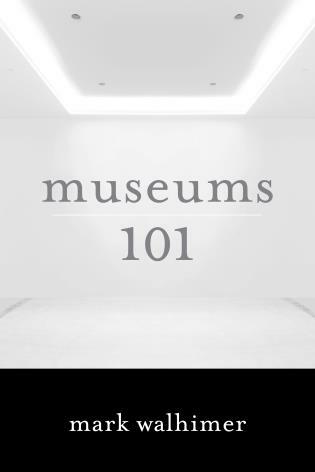 In conjunction with introductory material and recommended additional readings, these articles will help students grasp the leading ideas and the essentials of the dialogue taking place in the museum field.